Peter Jackson's World War I documentary "They Shall Not Grow Old" opened on 735 screens after a few single day showings to a robust $2.4 million, which was enough for it to crack the top 10. The Mads Mikkelsen survival thriller "Arctic" also opened in limited release to $56,463 from four locations. 1. 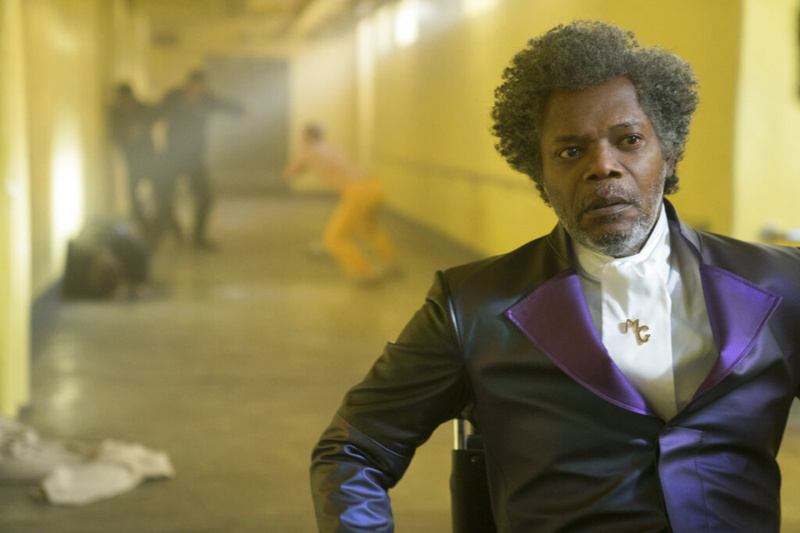 "Glass," $9.5 million ($12.2 million international). 2. "The Upside," $8.9 million ($873,000 international). 4. "Aquaman," $4.8 million ($4.6 million international). 5. "Spider-Man: Into the Spider-Verse," $4.4 million ($1.6 million international). 6. "Green Book," $4.3 million ($11.9 million international). 7. "The Kid Who Would Be King," $4.2 million ($1.2 million international). 8. "A Dog's Way Home," $3.5 million ($3.1 million international). 9. "Escape Room," $2.9 million ($8.8 million international). 1. "How to Train Your Dragon: The Hidden World," $40.2 million. 2. "Extreme Job," $20.9 million. 3. "Qu'est-ce qu'on a encore fait au Bon," $12.8 million. 5. "White Snake," $8.8 million. 6. "Escape Room," $8.8 million. 7. "Ralph Breaks the Internet," $8.5 million. 8. "Bohemian Rhapsody," $7.1 million. 9. "Creed II," $7 million. 10. "Deadpool 2," $6.9 million.